Put down that screwdriver & Leave the wiring and electrical safety to us! Most electricians would agree with me on this. 80% of the housing stock within the UK has been messed about with or will be at some point by the good old DIY enthusiasts. DIY projects can be very rewarding, I personally have always done DIY around my house its a great way to save money and gives you that feel good factor looking at the fruits of your labor after a hard day on the tools. 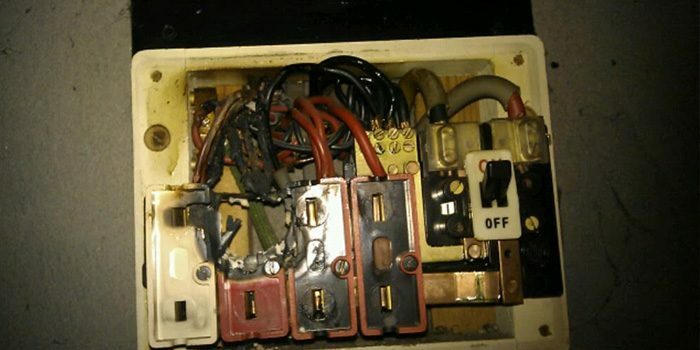 However when it comes to Electrical installation work and electrical safety, STOP! It’s not DIY friendly. 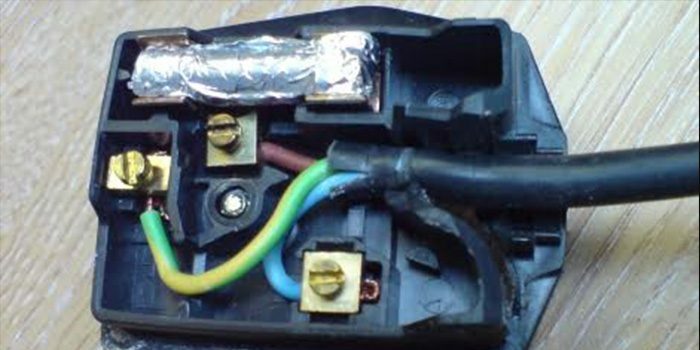 Yes, I know Wickes & B&Q sell fuse boards, wire, and sockets, but in my eyes, they actually only sell electrical materials to prey on innocent electricians who get called out on a Sunday and need quick a quick fix. There should but a warning on the aisle warning doesn’t try this at home! Please, it’s for your own safety and your family’s safety when working on items electrical related. Don’t try to cut costs just pick up the phone and call us!. On a serious note though its very dangerous what may look simple can be done incorrectly if you don’t know exactly what you are doing. What looks to be an easy “do it yourself” project can turn into a costly mistake due to inexperience. My advice is clear just please leave electrical safety to a professional electrician, we are generally very competitive on price and it could help you avoid taking an unnecessary risk. Electricians spend years learning and implementing the safe working practices, even if you feel competent to wire things up I must ask you if you can do so without risking injury to others? **Based on a survey of 4,032 adults in Great Britain aged 15+ who have personally experienced an electric shock that resulted in injury while at home or in the garden in the past twelve months including all those who experienced one or more of the following injuries: Severe pain, Skin burn without scarring, Bruising from a fall or severe muscular contraction, Temporary blindness, Heartbeat disturbance, Persistent pain or numbness, Higher blood pressure, Skin burn with scarring, Broken bone(s), Difficulty breathing.’ – Source from the Electrical Safety Council. I can’t stress this enough. 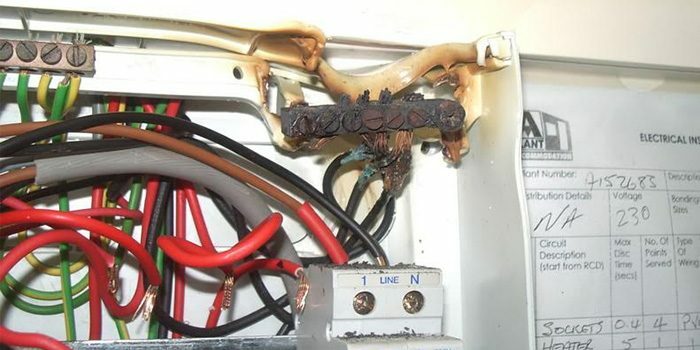 Leave your electrical safety with an expert it’s not worth the risk. If you have any questions, contact one of our electrical safety experts. Call us on 0800 0935 174 or fill in our contact us form.